On this side of the border, a cop is also in trouble with the law. The police sergeant was detained on Wednesday for counterfeit US currency and after questioning, he was allowed back to his desk. According to his attorney, Simeon Sampson, the accused officer called him this afternoon saying, that the Police Department has indicated that charges will be levied against him. 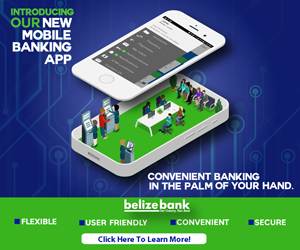 The bust occurred when the sergeant attempted to deposit one thousand, six hundred US dollars at the Belize Bank branch on Coney Drive. But the teller detected that the US hundred dollar bills were fake and police quickly moved in to detain the high ranking officer. 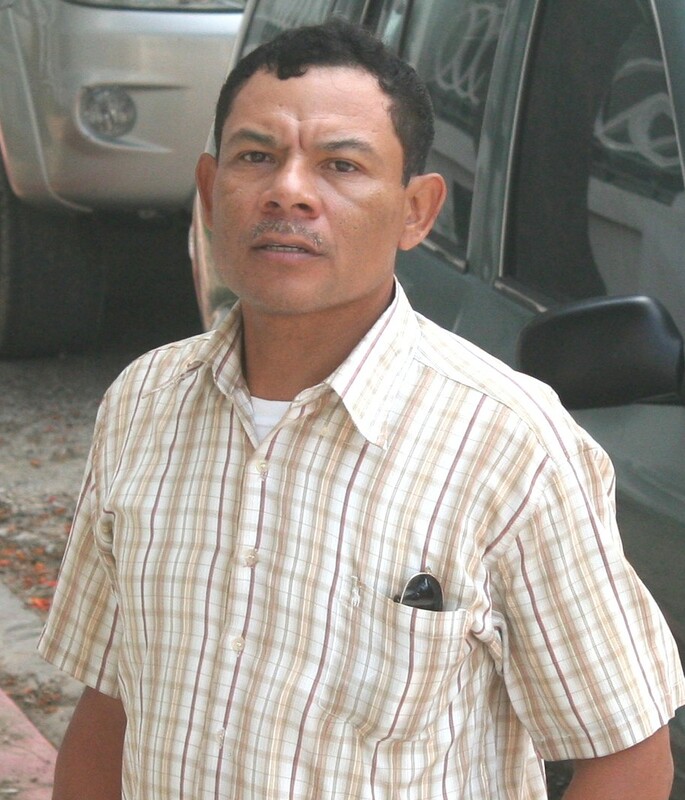 And while charges are expected in that counterfeit case, today an ex-cop thirty-eight year old Carlos Mencias, formerly the head of the Scenes of Crime Unit, was freed of five counts of Obtaining Property by Deception. Mencias’ case has been before the courts since November 2007, when he accused of embezzling over five thousand dollars in government funds. It was alleged that Mencias filled out requisitions forms for vehicle parts that were to be provided by mechanic, Burrell Pugh, who would later receive a cheque from the department. Pugh would then cash the cheque and return the money to Mencias. But the ex-cop’s attorney, Simeon Sampson, made a no case submission on the grounds that there was no evidence that Mencias actually received the money from Pugh. Pugh originally gave a statement against Mencias and was granted immunity in exchange for his testimony as the crown’s witness. But today he took the stand and claimed that he did not remember any of the transactions. Pugh also told Senior Magistrate Sharon Frazer that he was forced to give the statement back in 2007. With that, Magistrate Frazer dismissed the charges. Mencias was terminated following allegations in late 2007 and now says he plans to sue the department. Four years back pay, he gets his job back, Sampson sends the taxpayers the bill & instead of having checks & balances, simply give this Prince the check book & ask him to leave us some skin. My question is – Why is it that the counterfeit senior officer’s name is being witheld? I believe Pugh should be charged for perjury. BDF Soldier, you are everything that you say you hate, judge, jury and prosecutor. If you really are a BDF soldier, I hope that your superiors are keeping an eye on you.